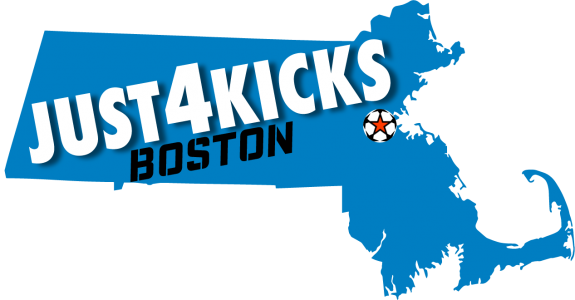 All content found on Just4Kicks Boston, including: text, images, audio, or other formats were created for informational purposes only. 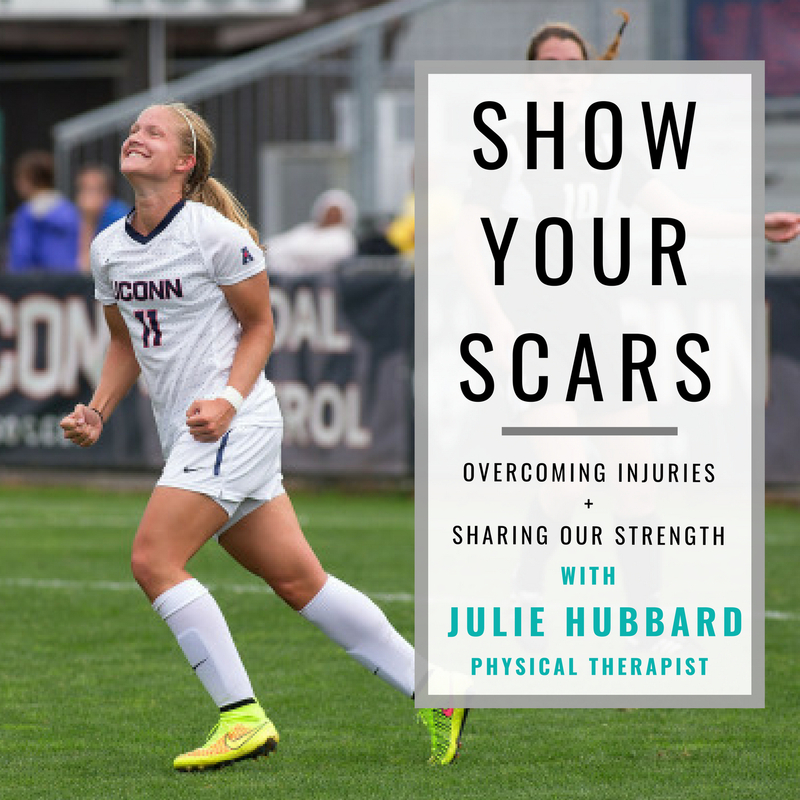 The content is not intended to be a substitute for professional medical advice, diagnosis, or treatment. Always seek the advice of your physician or other qualified health provider with any questions you may have regarding a medical condition.